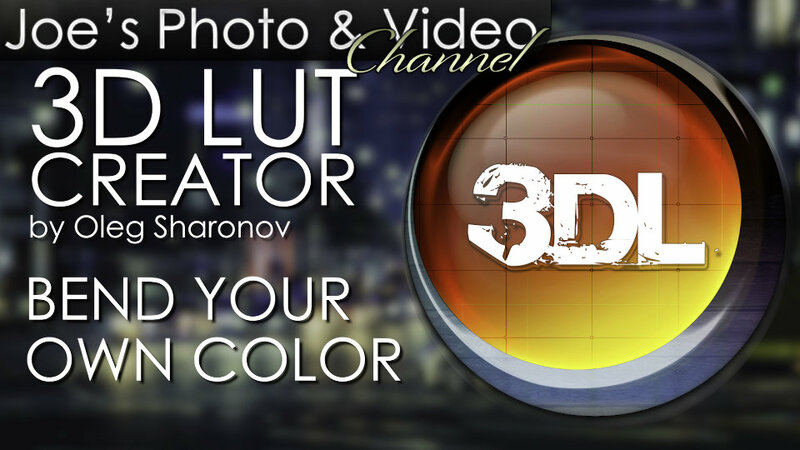 If you have not tried out 3D LUT Creator now is the time. This amazing software can do more then just create look up tables. Take control of your color with precision controls that are beyond what most photo retouching apps allow. Plus the ability to capture color grading from existing images and create custom color correction profiles for any program that can use LUTs. 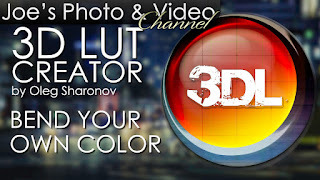 In this review video I show will demonstrate the power of 3D LUT Creator and give you my final thoughts of this software. The future of photo editing.